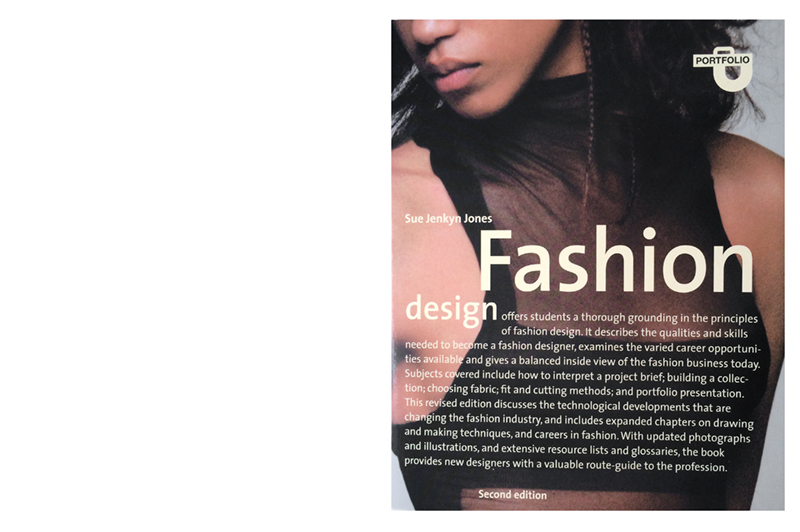 Fashion design is the second edition of Sue Jenkyn Jones’ manual. 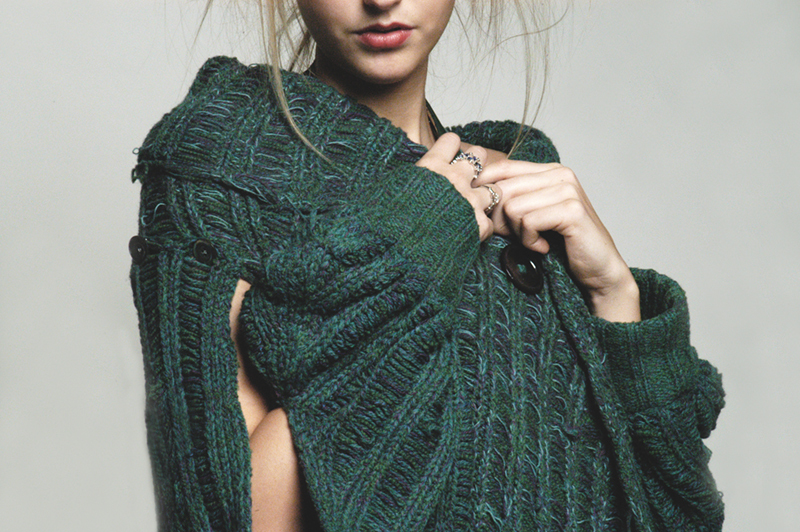 The wraparound cover shot was planned to accommodate the prominent blurb. 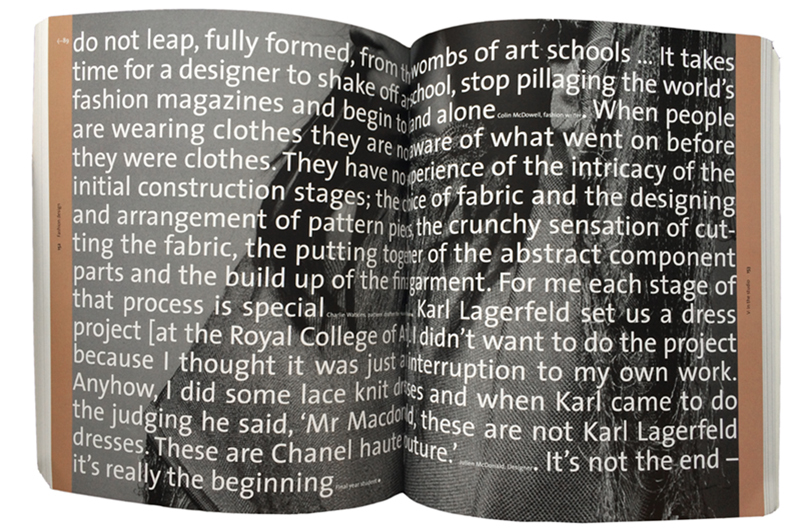 The book is interspersed with spreads of outsize quotes, reversed–out of a selection of photographic stills taken for the book.